Craft Fair visitors enjoy the sunshine! 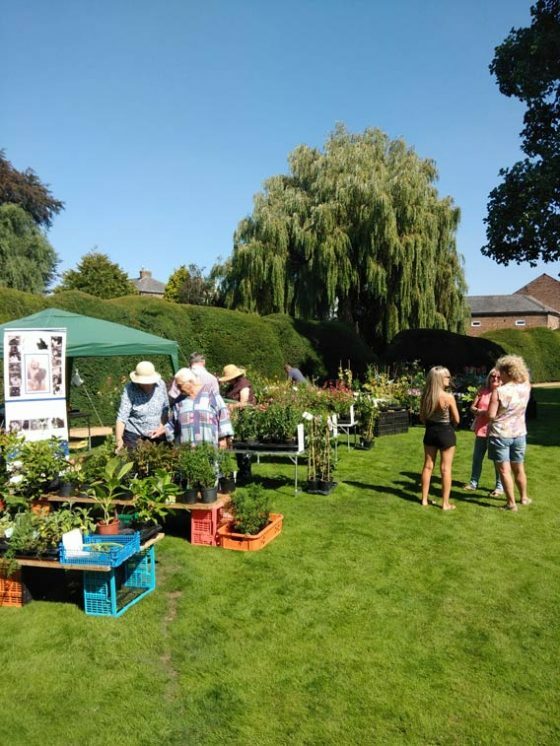 Hundreds of visitors enjoyed a bright, sunny day in the Elgood’s Brewery Gardens on Sunday 2nd September. The Craft & Plant Show was a great success, as of course were our award winnings ales. We are already looking forward to next year!